Home Work Is It Right To Share Details Of Your Salary With Colleagues? Is It Right To Share Details Of Your Salary With Colleagues? Discussing salaries with co-workers - is it a good habit? 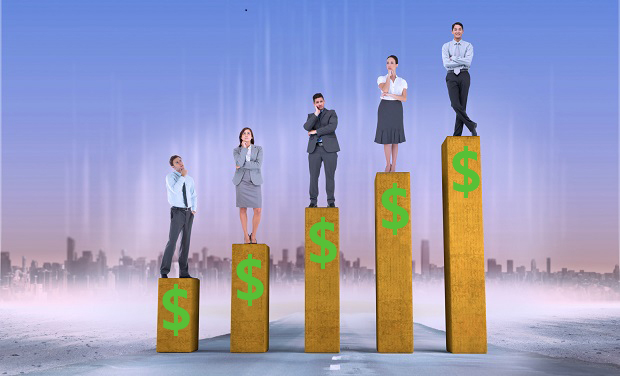 The topic of salary is generally considered as something confidential or even a taboo. 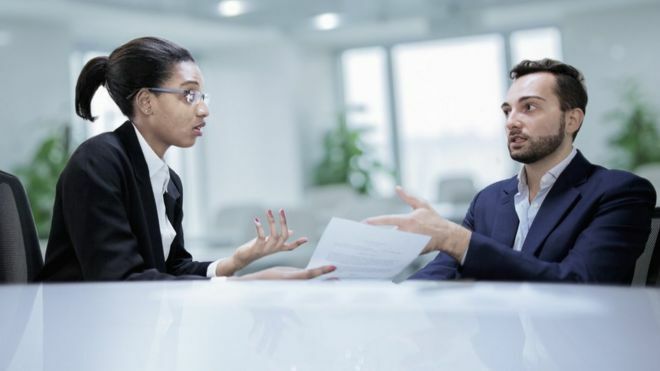 Even though it is not illegal to talk about your salaries with your coworkers, the talk can lead to serious problems in your office and may also create an awkward atmosphere. Many companies lay out secrecy policies prohibiting their employees from discussing their salaries. In this way, the employers add star performers in their team whose bid could be a little more than the average. They try to avoid internal spat for equity when employees who are hired newly let their colleagues, who are employed for a long time, know how much they earn from the company. Why Is It Great To Talk About Your Salary With Colleagues? There are a number of situations when it is actually lucrative to talk about your salary with your coworkers. There are circumstances when employees might feel that they are being paid significantly low in accordance with the job role they are being hired for. In this case, talking about salaries can make real sense. In this way, you can compare and make an estimate of the range you deserve. You can also keep in mind this range to make a better negotiation with your employer. Discussing your salaries also makes sense if every one of you is underpaid in a particular company. If all the employees or even the maximum of them are being underpaid, you can work together to reason with your employer and convince him to increase your salary. Why It Might Not Be So Great Either? It can be dispiriting either for you or for your colleagues. If you get less salary than your associates, it can make you envious, hostile or less confident. The same can happen to your coworkers if they get to know that you are being paid more than them. This can create a negative environment in your workplace which is really unhealthy for all the employees of that company. Discussing salary information can also lead you to trouble especially when your employer has forbidden you from doing it. He can not only fire you from the job but can also take serious actions against you if he has already made you sign a bond of secrecy before hiring you. There are certain things you must keep in mind while having the talk. Handle the talk with care. Involve only the colleagues you can trust. Do not have the discussion during work hours. Have it during the break time or after work hours. It will be best if you have the talk with ex-employees or the employees who have been shifted to other departments. They can give you the best insights. While there are both pros and cons of sharing details about your salary to your colleagues, there might be times when you would be forced to reveal the same before them. However, even if u do share details of your salary, make sure you are not giving out any sensitive data and be careful not to hamper any relationships.